4k00:21Time lapse. Paradise Waterfall (Huay Mae Kamin Waterfall) in Kanchanaburi, Thailand. 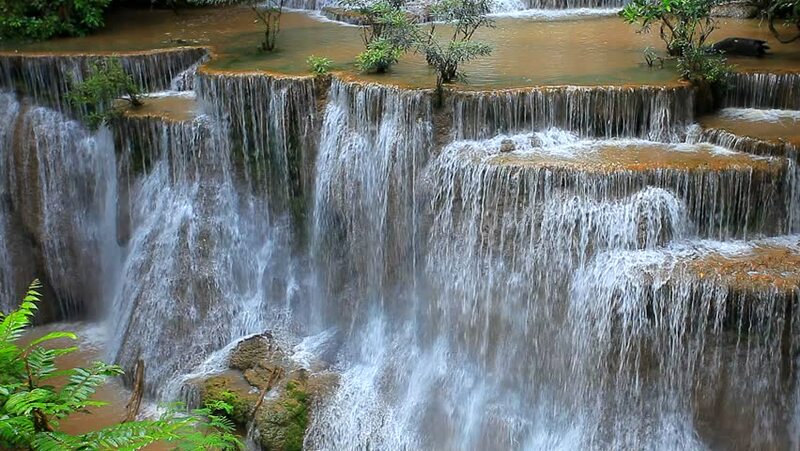 hd00:16Waterfall at countryside of thailand. hd00:21Huai Mae Khamin Waterfall (Fourth floor) in Khuean Srinagarindra National Park at Kanchanaburi,Thailand.